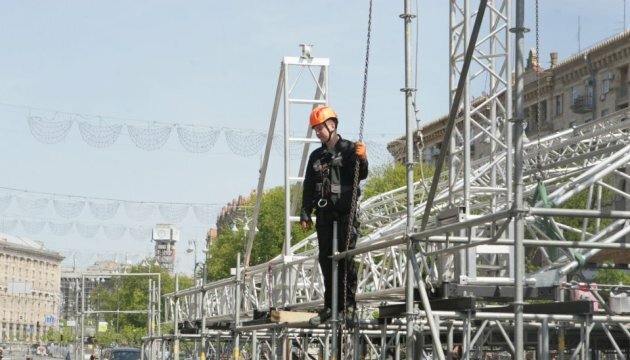 The Eurovision Village official fan zone of the Eurovision Song Contest 2017 is being constructed in the Khreshchatyk Street in Kyiv city center. 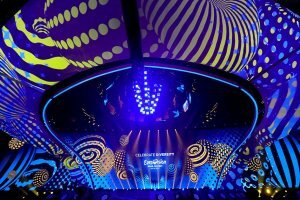 Participants in the Eurovision Song Contest and the Ukrainian singers and bands will perform at the fan zone stage, which will be inferior in size and sound power only to the main stage at the International Exhibition Center. 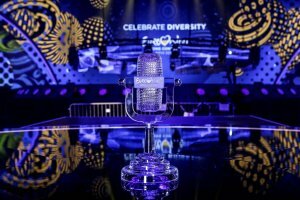 Four screens to broadcast the semifinals and the grand final of the Eurovision 2017, the lounge zones, spectators seats, food court and entertainment areas will be located in the Eurovision Village. The fan zone will work daily from 12:00 to 22:00 on May 4-14. 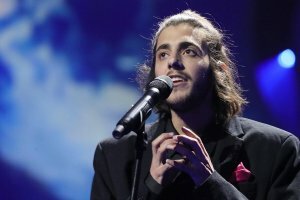 The entrance to the Eurovision Village will be free.